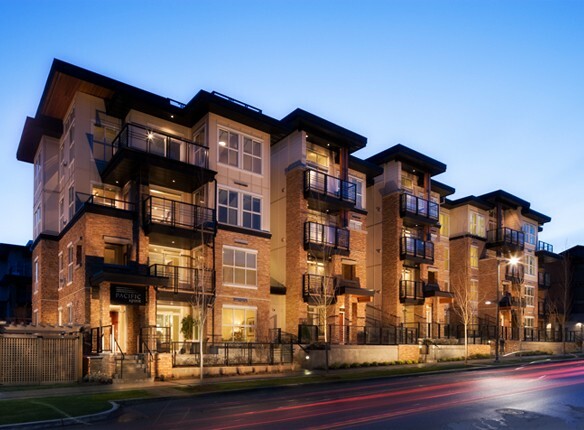 Pacific, 91 apartments in UBC’s Wesbrook Place, built to REAP Gold standards by Adera. Over 50% of materials used are manufactured locally and all lumber was harvested from sustainable forests. Green label carpeting and low VOC paints ensure healthier air quality, while low flow faucets, shower aerators, and water efficient irrigation technologies mean smart water usage.